A new optimization metaheuristic algorithm based on the mechanisms of self-defense of plants in nature in this work is presented. 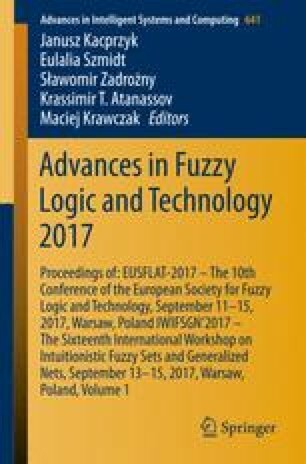 The proposed optimization algorithm is applied to optimize mathematical functions of CEC 2015, this suite of functions are proposed as a challenge for the area of algorithm bio-inspired, with the purpose of creating a competition of performance and stability between algorithms of search and optimization. We propose a new meta-heuristic inspired in the coping techniques of plants in nature, as there techniques are developed by plants as a defense from predators. The proposed algorithm is based on the Lotka and Volterra model better known as the prey predator model, this model consists of two non-linear equations and is used to model the growth of two populations that competing with each other.